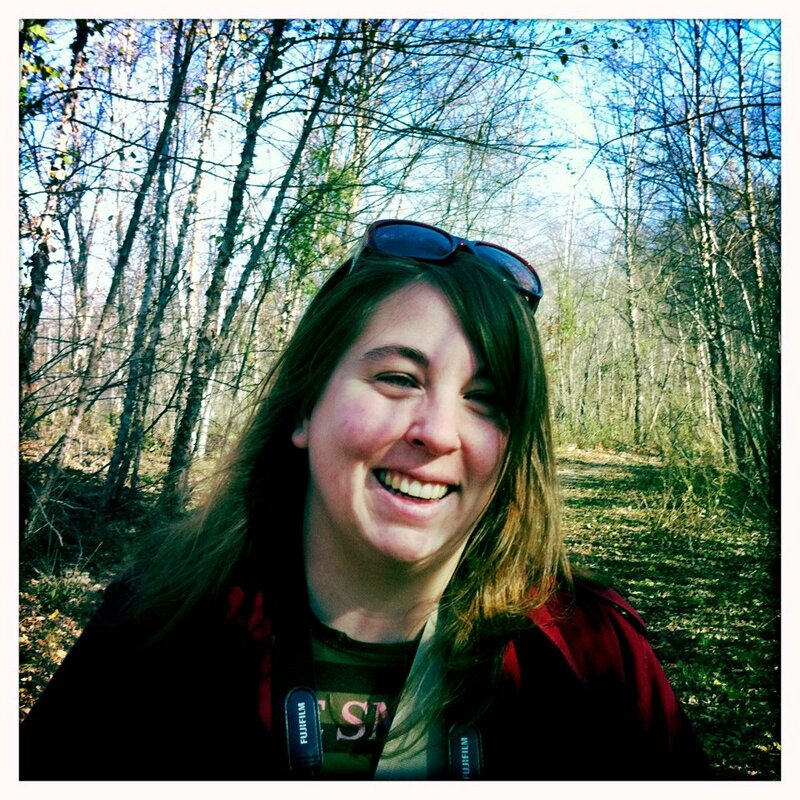 Rachel Bunting lives and writes in Southern New Jersey, between the Delaware River and the Pine Barrens. Her poems have been nominated for the Pushcart Prize, selected for inclusion in Best of the Net and Best of the Web anthologies, and can be found in print and online journals including Boxcar Poetry Review, Weave Magazine, Apparatus Magazine, Relief Journal, Toad, Glass: A Journal of Poetry, and [PANK]. Her chapbook, Ripe Again, was released by Finishing Line Press in March 2008, and in December 2009 she created a limited-edition, hand-crafted chapbook, Imprimatur. In the summer you can usually find her hiking the trails or pitching a tent in the Pine Barrens; in the winter she is probably hibernating. However, nearly every weekend year round, you will find her at the local coffee shop, listening to music, drinking something caffeinated, and trying to write interesting poems. Everyone loves email; you can contact Rachel at rachel [dot] bunting [at] gmail [dot] com.